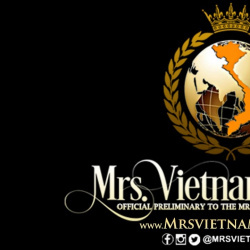 QUICK JUMP: Contestants Pageant Information How to compete in Mrs Vietnam World 2017? 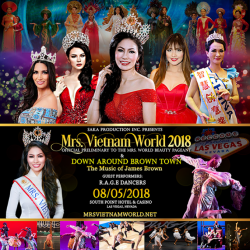 Mrs Vietnam World 2017 will be crowned on July 30th/2017! 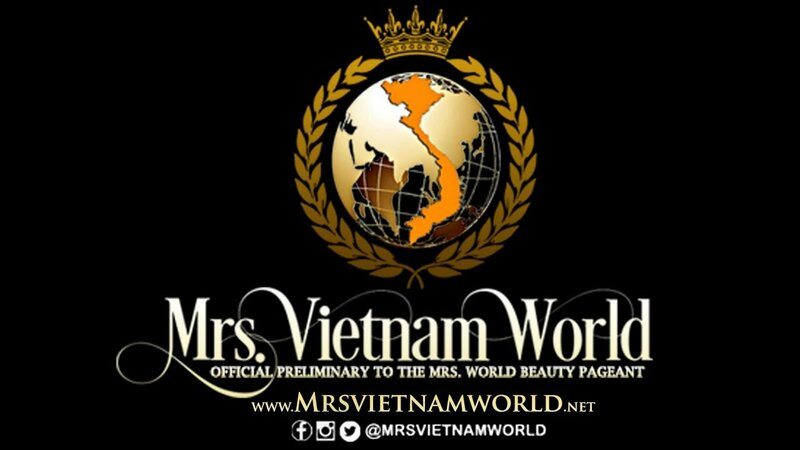 The winner will represent Vietnam at Mrs World 2017 later this year! Who is your pick for this title? Make your predictions below TODAY! !